Below is Budgie Classes curriculum overview for this half term. You can click on the picture below to view the document. 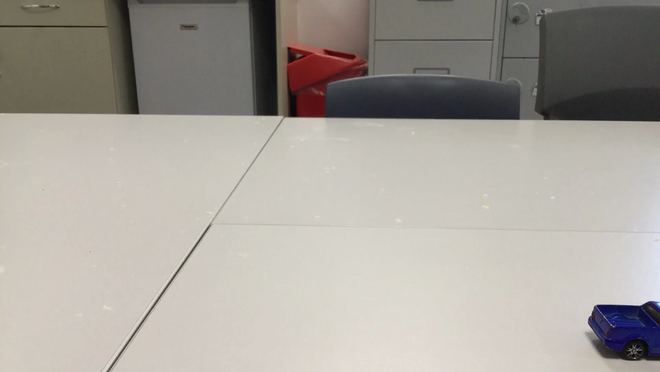 In ICT we have been exploring stop motion animation using the iPads. 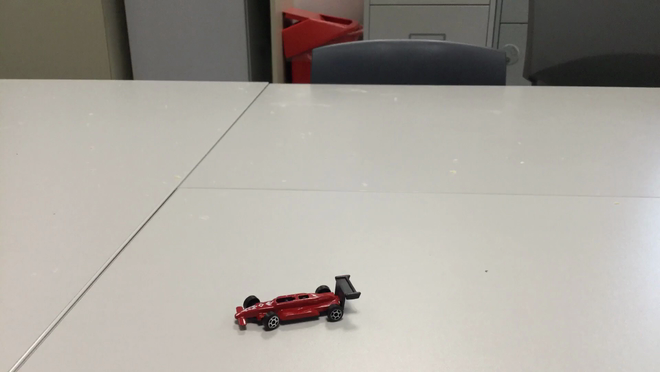 Below are some of the animations we have created using toy cars! Welcome back to Budgie Class and we hope you had a restful Christmas period. We have an exciting half term coming up learning all about different forms of transport - this is the perfect topic for our class as we are all car and train mad! Our value this half term is determination and we would love to hear how your child has shown determination, so be sure to share it with is in the home school books. Budgie Class are telling the story of their days in class in ICT lessons. This is their picture they created with their friends and adults in the classroom. The children dragged the children and adults into the position of the story they wanted to tell. We think they are brilliant! We have had a fantastic trip to soft play and made the most of the climbing, jumping, sliding and play. Afterwards we were lucky to go to McDonald's and enjoy some lunch before we headed home. Well done Budgie Class for being superstars! In maths we have been working hard on our fine motor control skills. Here we are learning different maths concepts. We have been learning all about what a cook does. We even got to explore our school kitchen! The children had a great time eating fish and chips while learning about people who help us - chefs. I hope you have all had a lovely break. My name is Selina and am the class teacher, Jane is our TA2 and we have 3 TA1’s; Tracey, Micha and Michelle. There are 7 boys in Budgie class and we are looking forward to fun busy half term. Please do look at our curriculum map to see the things we will be getting up to this half term. Our first story will be, ‘This is the Bear’ by Sarah Hayes. You can watch it online below. It is about a misplaced bear but please don’t worry- we won’t misplace our bear! Do keep your eyes peeled when out and about for any, ‘people who help us,’ as we will no doubt be learning about them in class. So when you hear that siren, go to the dentist or doctors or meet with family, look out for signs your children give you to their learning in school. We are already planning our first walk out to the local chip shop so we can understand what a chef or cook does and practice our money work and our social skills. 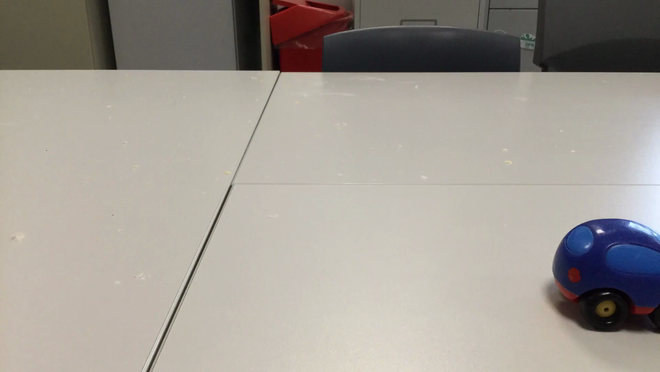 And of course, enjoy some chips! Keep coming back to this page for our updates and photos of all our adventures.